As you get older, your physical needs change. You are no longer as fast, strong or flexible as your younger self. As a result, you may notice a decline in your ability to be physically active. This could lead to increased pain and other health issues from loss of support due to weak muscles. 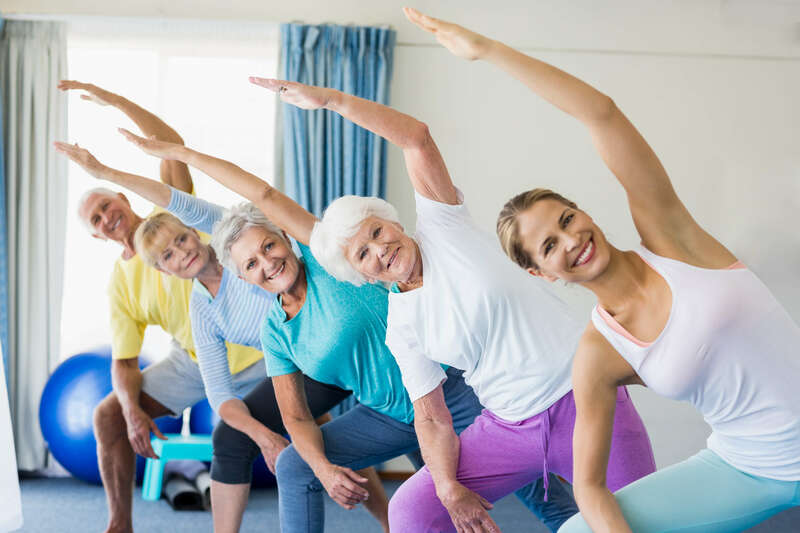 Exercise programs offer some help, but they are generally catered for a group of people and may not meet your individual needs. That’s why, if you’re a senior, you should visit a physical therapist for geriatric physical therapy. Geriatric therapy is a school of physical therapy that emphasizes treatments for seniors. The treatments range from restoring strength and flexibility to preventing injuries from falls. Whatever your physical health goals may be, as a senior you can benefit from geriatric therapy. Even if you do not suffer from any of the conditions above, if you’re a senior you can still benefit from physical therapy. Physical therapists can help you stay fit to reduce the risk of developing a debilitating condition or from being injured in a fall. What does geriatric physical therapy look like? At Peak Performance, our team always cares for you on a personal level. When you first come in, you’ll meet your physical therapist who will work with you throughout the duration of your treatment. He or she will assess your condition and help identify long-term and short-term goals to ensure you get the treatment you need. Are you a senior who is suffering from an injury or debilitating condition? Or are you looking to reduce the chances of being injured in the first place? Either way, our team would love to work with you to help improve your quality of life. Contact our team today for more information or to schedule an initial appointment.